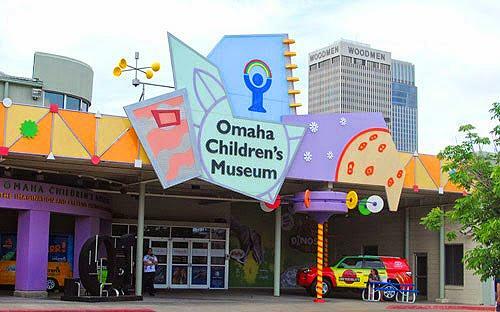 Omaha Children's Museum in Omaha Nebraska has a dedicated nursing mothers room inside Imagination Playground. Other extras and nice amenities inside the family room include high chairs, boosters, a microwave and a sink. If you have forgotten diapers, the front desk offers them in various sizes. So even though the nursing room has no sink, you'll find it in the kitchen area to clean up after breastfeeding or breastpumping the little one. "The museum’s Family Room, inside Imagination Playground (see museum map here), offers several tables, chairs and couch for a quiet place to unwind. For your convenience, there is also a private Nurture Room for breastfeeding. There are also plenty of reading/resource materials for children and adults."